We think all of our students are amazing, but Emerging Media Masters student Caroline Windham has recently earned campus-wide recognition. In July, Caroline was honored as one of UGA’s Amazing Students. 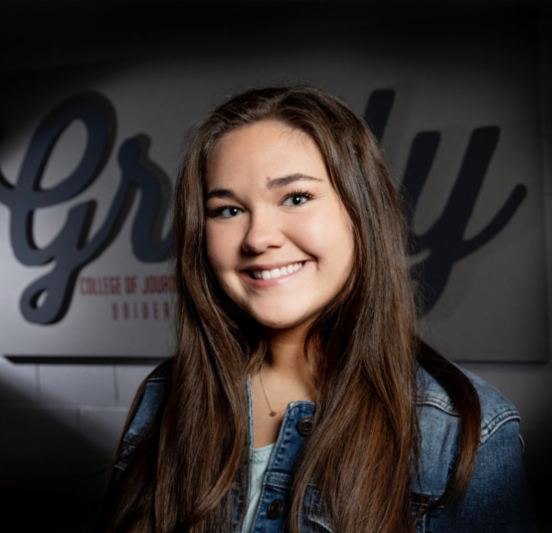 Each week, the university features one student who has gone “above and beyond” in their collegiate pursuits, and we can’t be more proud that a member of our newest EM cohort has been selected for a title of such high praise. You can read more about this go-getter in her interview with UGA Today. Congratulations, Caroline!